he survey should take less than 10 minutes to complete. This is the first survey conducted for the design phase of this project. If you have any issues with completing this survey, please contact heronpondplan@denvergov.org. Visit www.denvergov.org/heronpond for more information. * 3. The following images represent elements that are being considered for the playground component of Heron Pond/Heller Open Space/Carpio-Sanquinette Park Phase 1 Design. Select the elements that you would like to see in the park's design. Please select up to 3 images. * 4. The following images represent elements that are being considered for the playground component of Heron Pond/Heller Open Space/Carpio-Sanquinette Park Phase 1 Design. Select the elements that you would like to see in the park's design. Please select up to 3 images. * 5. The following images represent elements that are being considered for the playground component of Heron Pond/Heller Open Space/Carpio-Sanquinette Park Phase 1 Design. Select the elements that you would like to see in the park's design. Please select up to 3 images. * 6. 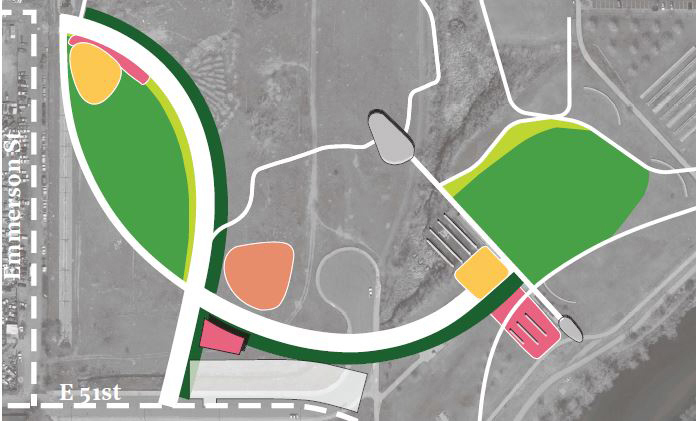 Phase 1 Design of Heron Pond/Heller Open Space/Carpio-Sanquinette Park includes a pavilion structure. How do you envision using such a structure? Select an image that represents a use you'd like to see. Please select up to 2 images. * 7. What should the pavilion structure look like? Select an image that represents a look you'd like to see. Please select 1 image. * 8. 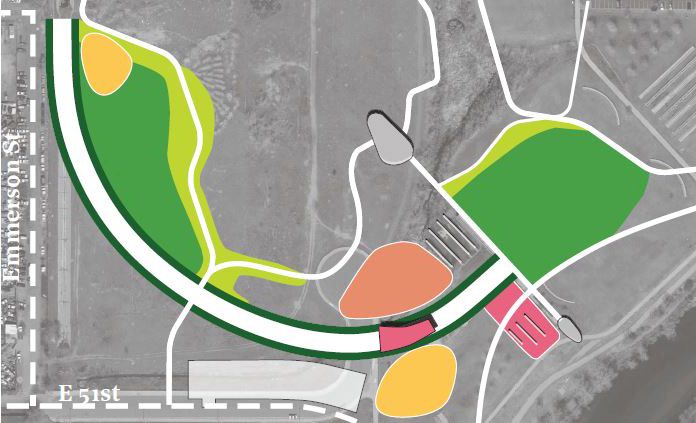 Phase 1 Design of Heron Pond/Heller Open Space/Carpio-Sanquinette Park includes an amphitheater. How do you envision using the amphitheater? Select an image that represents a use you'd like to see. Please select up to 2 images. * 9. What should the amphitheater look like? Select an image that represents a look you'd like to see. Please select 1 image. * 10. 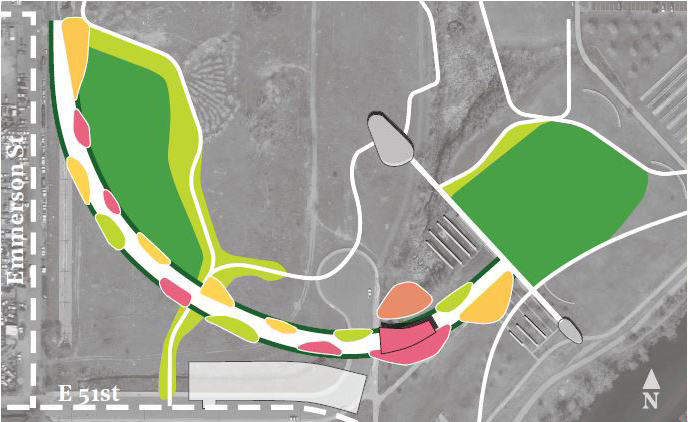 Phase 1 Design of Heron Pond/Heller Open Space/Carpio-Sanquinette Park includes an alameda, or wide tree-lined path meant for social activities. 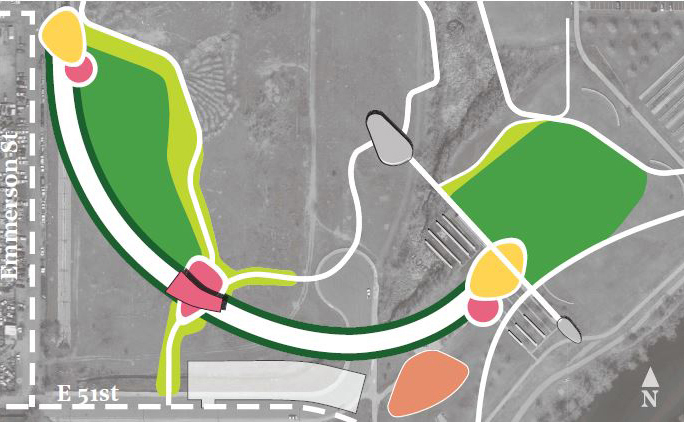 The diagrams below illustrate different ways to organize the alameda. Please select the diagram you like the most. Please select 1 image. * 11. What should the alameda look like? Select an image that represents a look you'd like to see. Please choose up to 2 images. * 12. What should the alameda look like? Select an image that represents a look you'd like to see. Please up to 2 images. * 13. Are there additional elements or design features that you believe the park should include? Please let us know here. * 14. Do you have additional questions or comments? Please leave them below. * 15. Please leave your email address below for future updates.